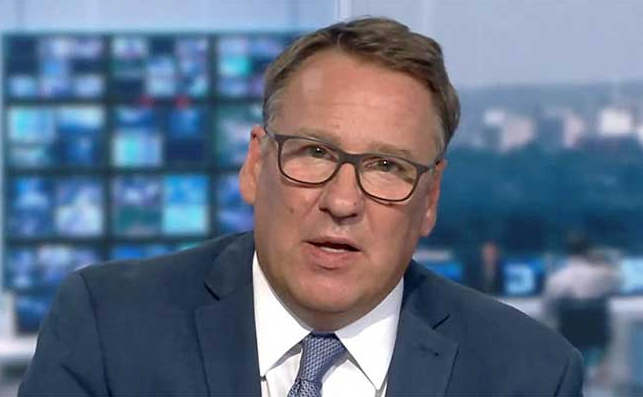 Paul Merson makes huge claim ahead of Newcastle vs Huddersfield – Does anyone agree? – NUFC blog – Newcastle United blog – NUFC Fixtures, News and Forum. Paul Merson believes Saturday’s clash with Huddersfield is a ‘must win’ game for Newcastle United – a big statement, but one I really don’t agree with. Don’t get me wrong, it’s a HUGE game and perhaps the biggest opportunity we’ll get all season to get 3 points given our opposition are rock bottom on 11 points, but a ‘must win’ suggests it’ll be an absolute disaster if he even drew. He’s got us down to win 2-0, but a draw on Saturday and a win over Burnley on Tuesday would have us well on track to stay up, wouldn’t it? Here’s what he’s had to say during his latest prediction piece for Sky Sports. “This is a must-win game for Newcastle. “They have turned a bit of a corner recently but they have been playing games where they haven’t been expected to win and they have got results. “Now they have to turn up and win the game, which is a lot harder sometimes. When you are not expected to win, you can try and grind out a draw, but this could be a dangerous game for Newcastle. He mentions that it’s a lot harder to turn up and win when we are expected to – which I agree with – but we beat Cardiff convincingly the last time we were in this situation, and our form has only improved since then. 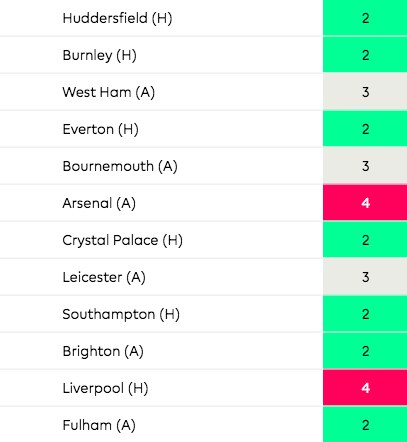 Going back to the ‘must win’ claim, I would understand this if Huddersfield was one of VERY few ‘winnable’ games we have left, however this is just one of several games we’ll be confident of taking 3 points from between now and May. Is it a massive game? Of course. Is it a must win? Of course not.